Laksen's Russel Tattersall Hunting Shirt is a cotton flannel shirt ideal for your country wardrobe. Laksen's Russel Tattersall Hunting Shirt is a cotton flannel shirt ideal for your country wardrobe. 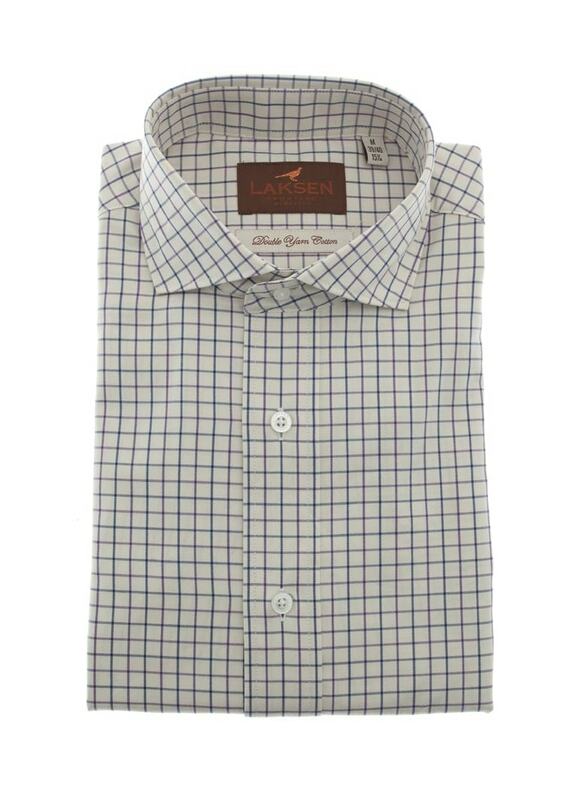 Designed with a country-inspired box check and classic fit, this shirt easily combines style and functionality in one piece. Showing our 2 Laksen Russel Tattersall Hunting Shirt reviews with an average rating of Very Good. Heb ook de mouwen verkort zoals die van viyella shirts.